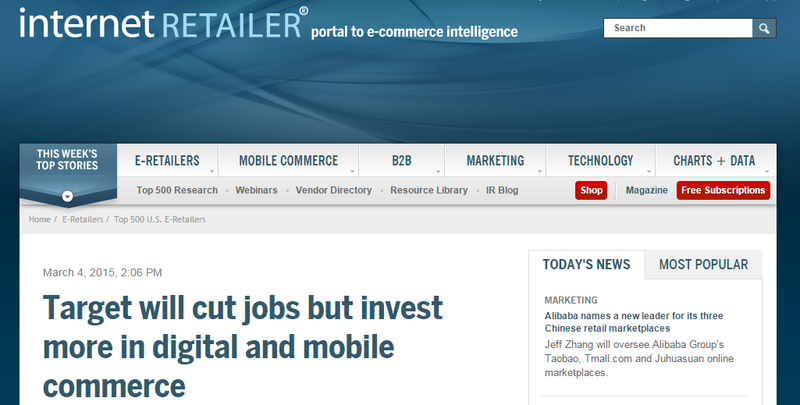 Don’t have time to read all news from e-commerce world every day? We’ve a roundup for you. Learn more about what has happened with e-commerce during the first two months of 2015. Additionaly, you will find news from the first week of March. Retail Online Integration magazine writes about the “Store of the Future”. The author says that 2015 is the year when a seamless experience with the brand across all touchpoints can turn into the key point of success. The new concept promises to reduce the most common problems of total disconnect between online and offline shopping. A full reorganization of businesses; integration with current digital technologies and investment into next-generation technologies; commerce and content technologies integration are inevitable parts of the next generation retail trade. Wider Funnel speaks about the most probable conversion rate optimization trends. First of all, the author tells us about In-App A/B Testing and its role in conversion rate optimization during 2015. Another probable trend is Tested Personalization. The author uses good examples and speaks about “over personalization”. Third place is given to Cross-Platform Testing. There are thousands of different devices, so online e-commerce store should be displayed correctly on all of them. Thanks to Google Analytics Universal this trend is possible. Another conversion rate optimization trend is Video Marketing. It had a large presence in 2014, and its popularity is constantly growing. Last but not least is Online Shopping Personalization. 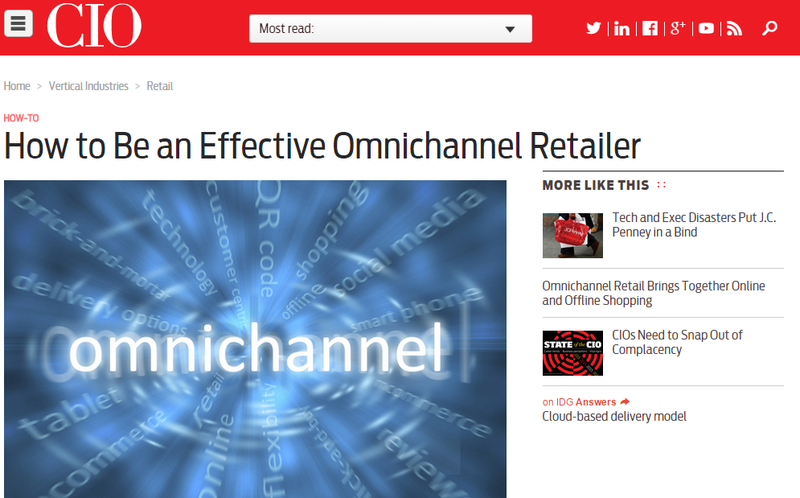 CIO.com speaks about omnichannel retail. The author provides a lot of useful advices and speaks about challenges inevitable for businesses on the road to omnichannel retail. The article include comments from Macy’s, Lowe’s and The Limited top executives. 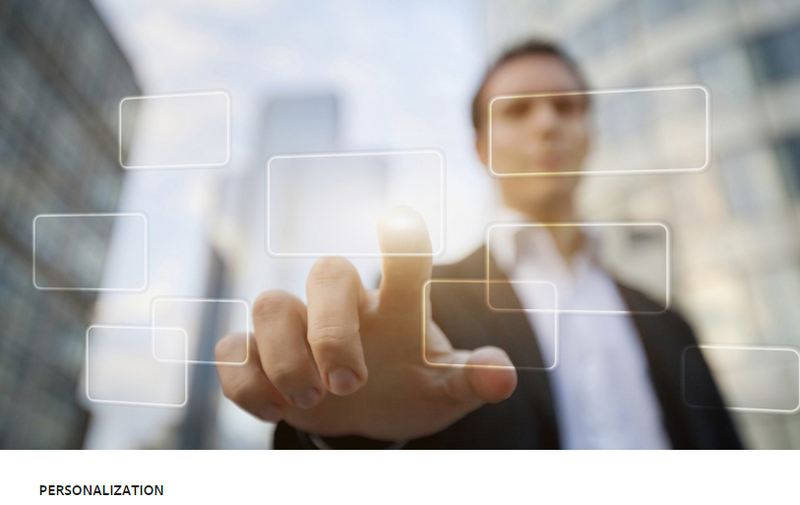 E-consultancy describes personalisation. The main topic of the article is a transfer of personalization from online to bricks-and-mortar stores. 94% of companies agree that personalization is extremely important for modern and future retail. Considering this, the author tries to cover the main topic by showing the most probable solutions: Beacons, In-store television, Digital price labels, Electronic point of sale, The Internet of Things. Post on CMSWire tells about art of storytelling and its influence on e-commerce. There are also interesting thoughts about integration of different digital content with external commerce systems. The author tells about online magazines, lookbooks, visual merchandising and their connection with e-commerce. Marketing Pilgrim writes about customers which combine physical and digital shopping. Such customers are called phygital shoppers, and they have all chances to change the existing law of supply and demand. The author shows the core principles of this process. There are also a lot of useful materials on Linkedin. One of the most interesting articles (by Eric Bouchet) tells us about Google Physical Web – the project that was launched in 2014. Its goal is to link smartphones and connected services without ane applications. The project is at a very early stage, but it have all chances to change the world of e-commerce. Digital offers provided by RetailMeNot will be integrated into the GM connected car experience. This integration starts the new era of e-commerce – car-commerce. 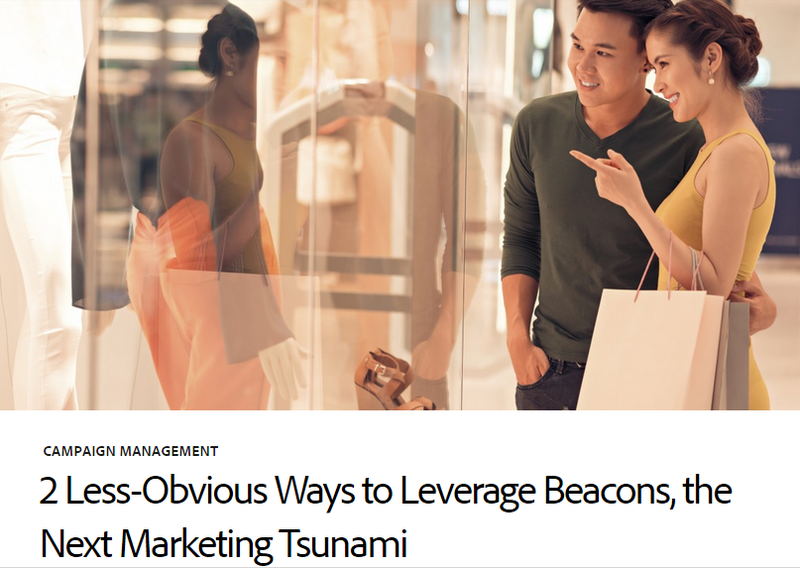 Digital Marketing Blog of Adobe writes about beacons – marketing and store-digitalization gadgets, which can send hyper-targeted messages to smartphones of people walk by them. The two less obvious ways to use the new technology are “Understand Your Customers’ Needs” and “Message Targeting Opportunity“. 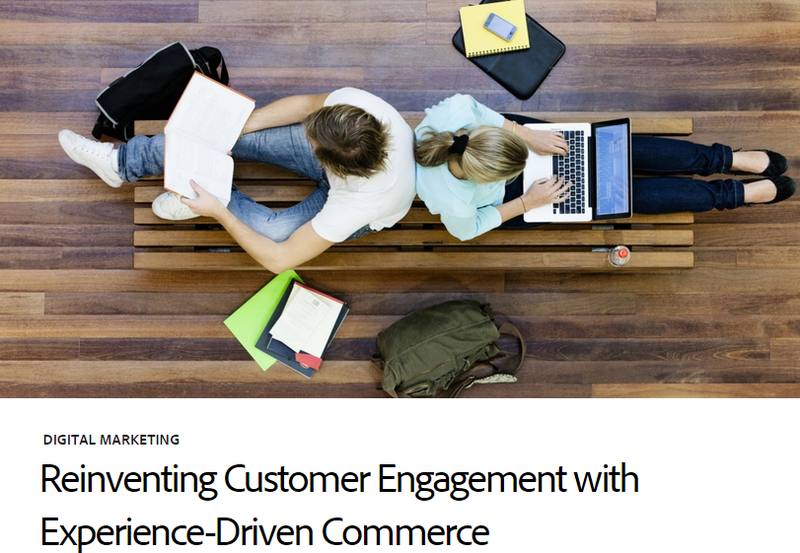 Errol Denger talks about new customer engagement. The author thinks, that during this year we will witness the transformation of “innovation’s competitive advantage” into “transient competitive advantage“. Considering this trend, Errol advises a systematic approach to innovations. 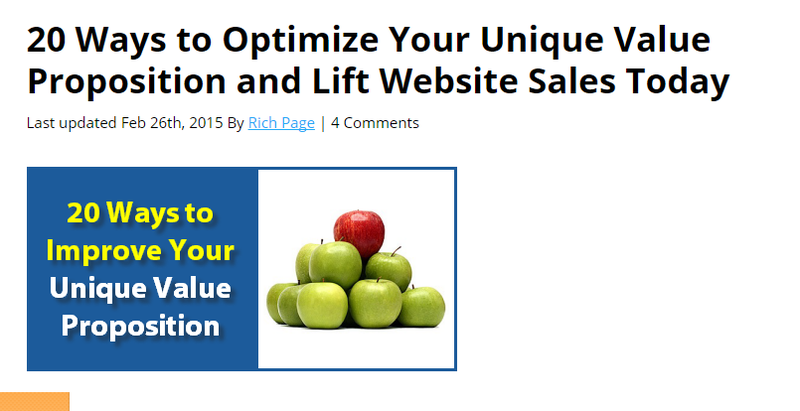 Rich Page provides 20 advices to lift website sales. He insists on getting feedbacks from target audience, customer focus of the business, and evaluation of competitor’s unique selling proposition. 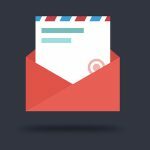 SiteTuners writes about personalisation. As you might have already noticed, it is one of the core e-commerce trends of 2015. The author tells that it is necessary to provide different approach for different customers depending on their intentions and relationship with your business. 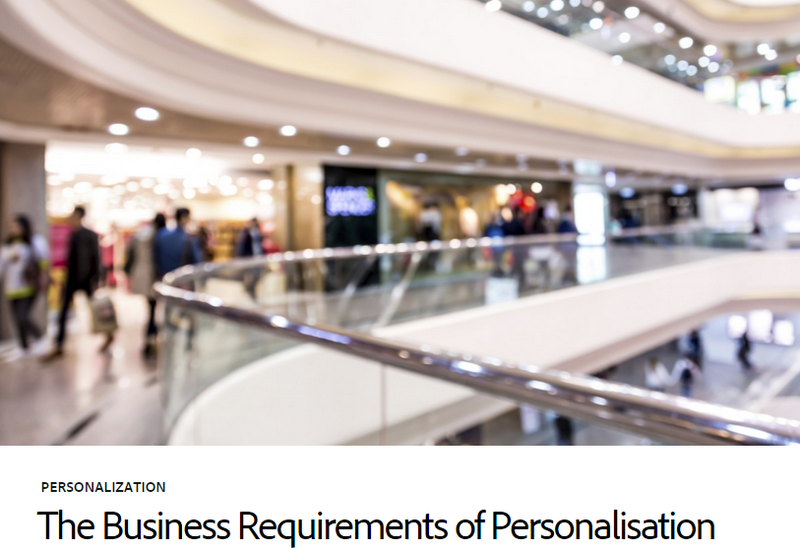 Retail TouchPoints also has an article dedicated to personalisation. The author tells that 60% of retailers don’t have reliable data to provide successful personalized marketing campaigns and describes the current state of e-commerce. The article includes demonstrative statistical data. Internet Retailer talks about big data in e-commerce. 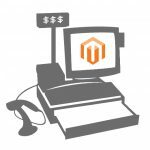 The author provides 5 different ways retailers can use it. Big data allows a lot. First of all e-commerce companies can compete on value – not on price. Big data also helps with personalization of every interaction. 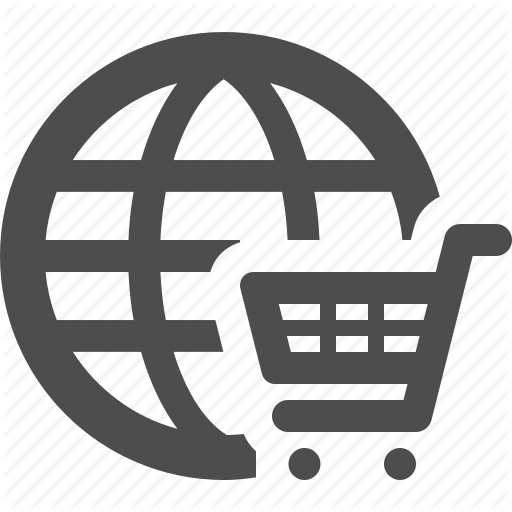 It is necessary to predict trends and reduce shopping cart abandonment. Last but not least is improved customer experience. Kevin Lindsay from Adobe tells his opinion about modern personalization of e-commerce. He writes about core driving factors and future tendencies. UXBooth tells everything you need to know about big data, contextual data and their connection; shows the role of context in prediction; and provides useful advices. This is another article dedicated to personalisation with the emphasises on business requirements. 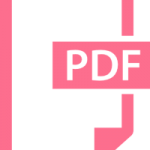 The author describes different variables such as environmental, site behaviour, temporal, referrer, and offline variables. Forbes has an article about mobile conversion. The author talks about 7 important features of this e-commerce phenomena: its important role in online retail, responsive design of websites, mobile visitors and their habits. Internet Retailer write, that 41% of retailers say that e-commerce will be their top sales channel this year. The web is extending, and e-commerce is getting the leading role in retail worldwide. TopRank Blog provides 20 examples and case studies for B2B content marketing. 93% of B2B marketers were using killer content instead of producing additional content in 2014. And this number will climb during 2015. Target Corp. is going to invest into digital and mobile commerce. At the same time, the company will cut jobs. Chances are, this case will be the illustration of a new trend in trade. To get more detailed information about Target, hit the below link. Marketing Land has a great post about market of smartphones. The author tells about smartphone sales and market share of operating systems. US smartphone market comprises about 76 % (75.8) of the total mobile population. The popular photo and video-sharing social network introduced new ads which let advertisers link to other websites. Internet Retailer tells, how these new ads work and what is their influence on the market.